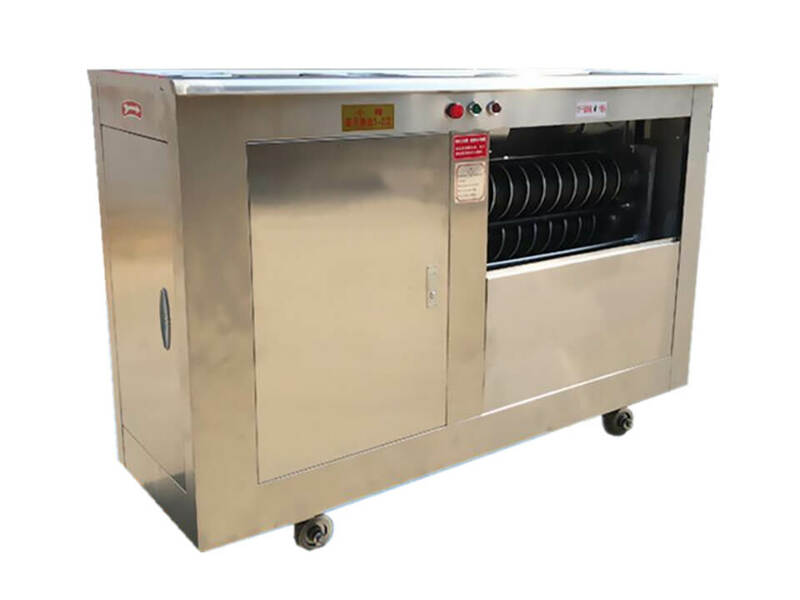 Amisy steamed bread making machine can be used to make the round or square dough for steamed bread/bun/mantou. 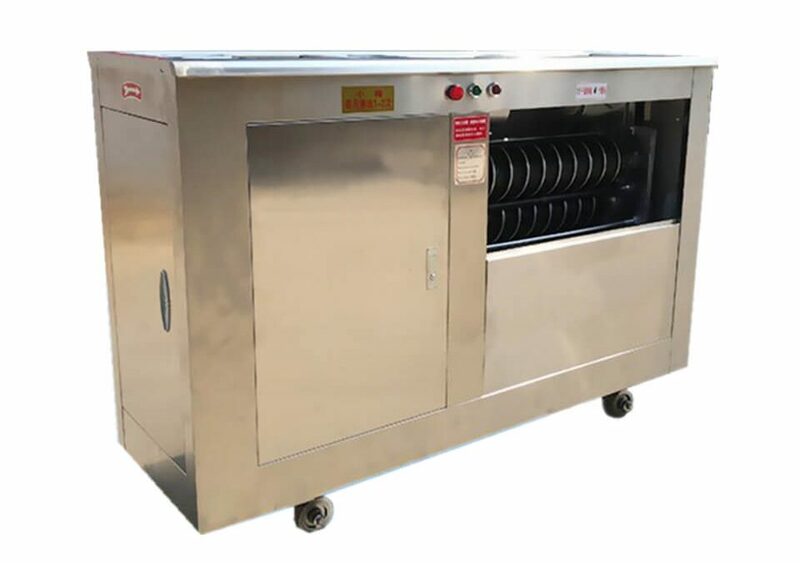 The dough made by our machine is both regular and smooth, and the processing speed is extremely fast, which can be widely used in the bakery, school canteens, restaurants, hotels, and other steamed bread processing industries. 1. Water, sugar, salt, or other condiments can be added to the flour at the same. 2. Dough divider and two rollers to cut and shape the dough with high efficiency. 3. The process imitates traditional manual process which would maintain the original flavor as well as smooth appearance and good shape. 4. Easy to operate and durable. How to Steam Chinese Bread/Bun/Mantou? Place the dough in a warm area for about 45 minutes. Then, heat a pot of water, when the water boils, find a steamer tray to fit comfortably on top of this pot. Put the dough on the steamer tray and cover it. Steam the dough for about 10 to 12 minutes, and take out the steamed bread. 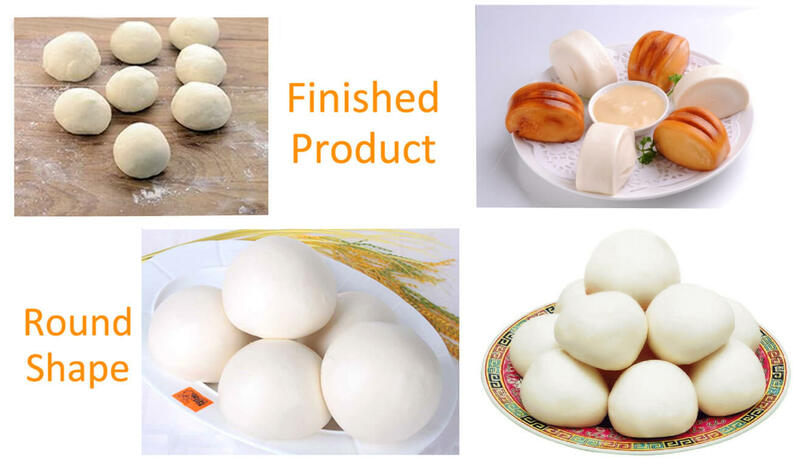 What Materials Do You Need to Make Steamed Bread/Bun? In order to make soft, squishy and delicious steamed bread/bun, flours, water, baking powder and active dry yeast are necessary. Besides, as everyone has different tastes, therefore, sugar, salt, and other condiments can be added to the flour according to your preference.